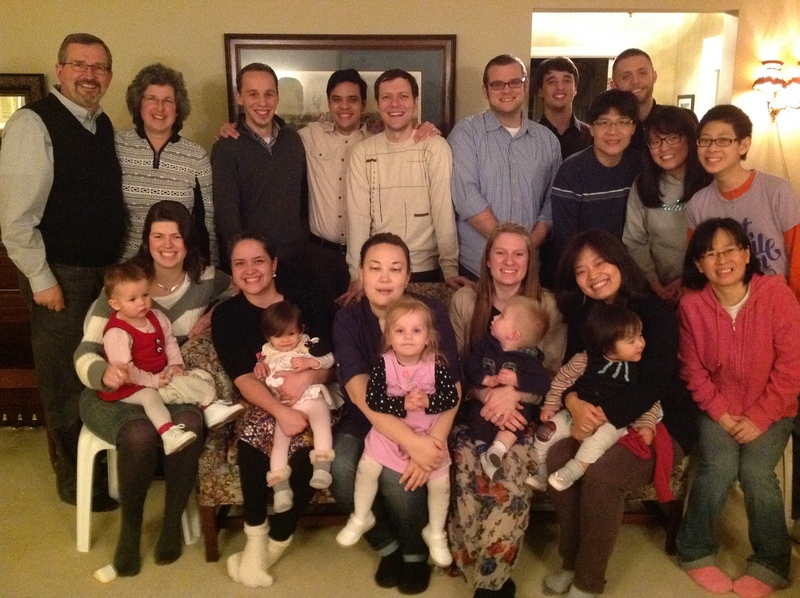 My wife and I enjoyed having some of the seminary students and their families over for supper on three different evenings. Here are pictures of the group that came for the last evening. The most beautiful part of these evenings was when each of the students and their wives shared how God convicted them of sin and led them to Jesus Christ. True conversion always contains the same ingredients no matter what country you are from!